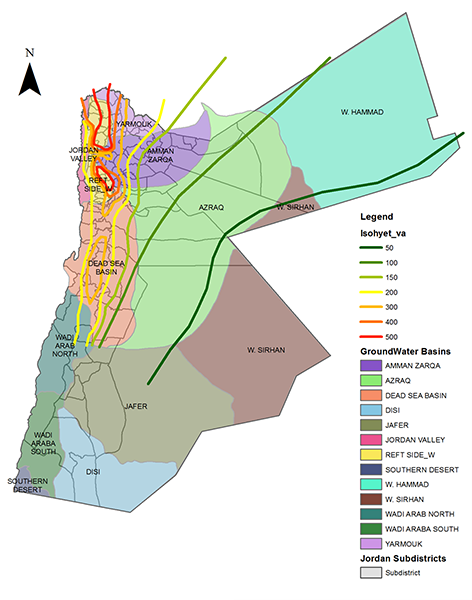 The model employs a Multi-Agent-Simulation (MAS) framework and is designed to evaluate direct and indirect outcomes of climate change scenarios and policy interventions on farmer decision making, including annual land use, groundwater use for irrigation, and water sales to a water tanker market. Land use and water use decisions are simulated for groups of farms grouped by location and their behavioural and economic similarities. We adapt the Positive Mathematical Programming (PMP) approach to allow explicit evaluation of the impact of pumping costs, groundwater purchase fees and a water tanker market. The proposed approach is designed and implemented with software such that it could be used to evaluate a variety of physical and human influences on decision making in agricultural water management.